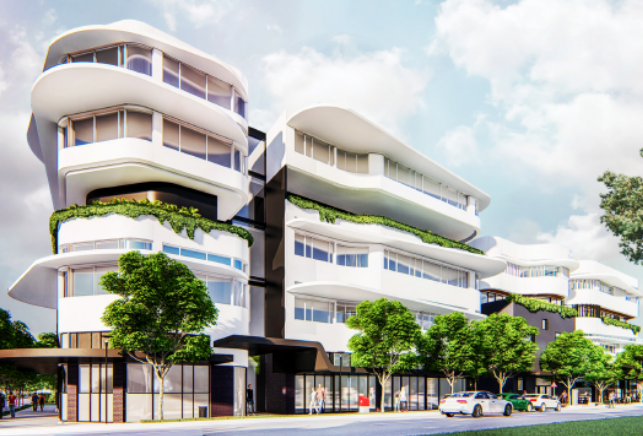 SYDNEY, Australia – GenesisCare continues to expand its network of oncology centres, with the start of construction of the Somerset Specialist Centre in Western Sydney. The cancer care provider will be introducing radiation therapy services at the state-of-the-art healthcare hub, once the facility opens in late 2019. 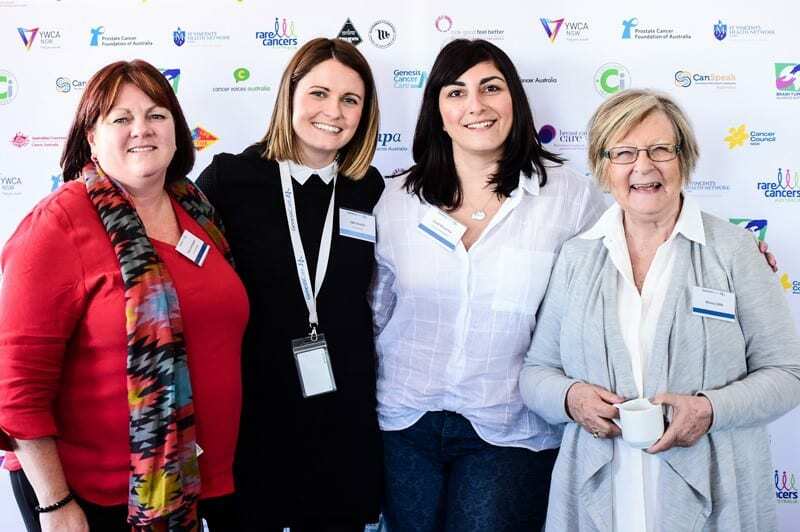 A development consortium, led by Barwon Investment Partners and hospital operator DPA Health, were on site to celebrate the first sod turned on 14 September 2018. 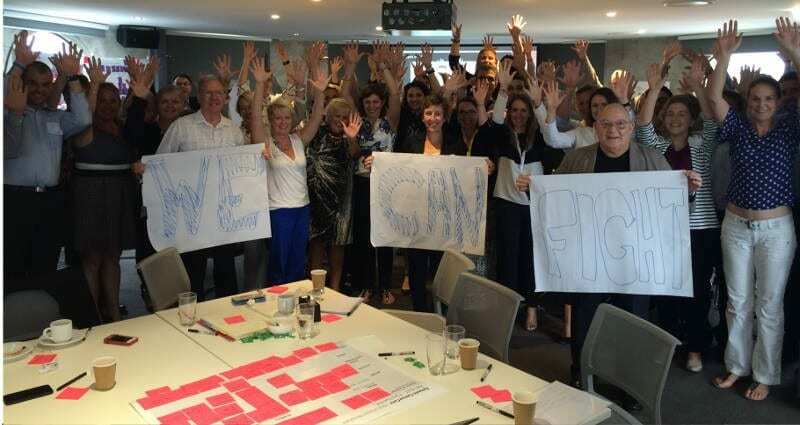 GenesisCare NSW General Manager Ben Ward said: “Patients receiving cancer care deserve the best possible experience, with the best possible outcomes. 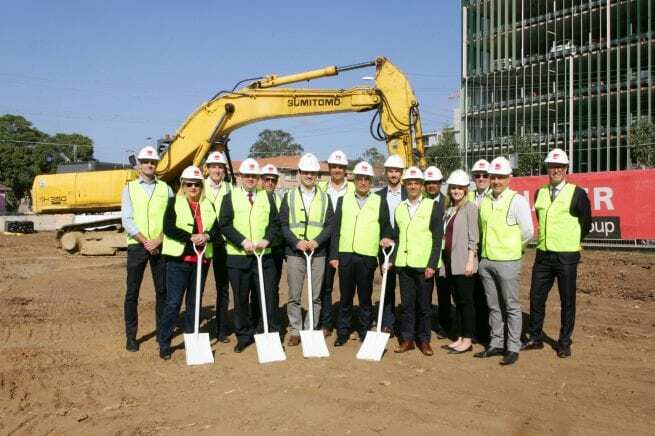 The Minister for Western Sydney, Stuart Ayres MP, joined the consortium of developers, local community and health representatives, and project staff to watch an excavator break ground. Minister Ayres said the new hospital will enable clinicians to provide oncology services (medical oncology, radiation oncology and surgery) in the Penrith Local Government Area: “This new and vital facility will allow doctors to confidently invest locally in private rooms and augmented services, ultimately delivering new hospital services and, importantly, integrated cancer treatment for patients in the place they need it most – close to home. The centre will feature 6,300 sqm of space for healthcare service providers, including five theatres, 16 private hospital rooms, day treatment facilities, a radiation therapy linear accelerator and a broad range of diagnostic services. Tom Patrick, Partner from Barwon Investment Partners, said the new facility will enable a high volume of surgery, that was previously redirected or delivered outside of the area, to be handled in Penrith. 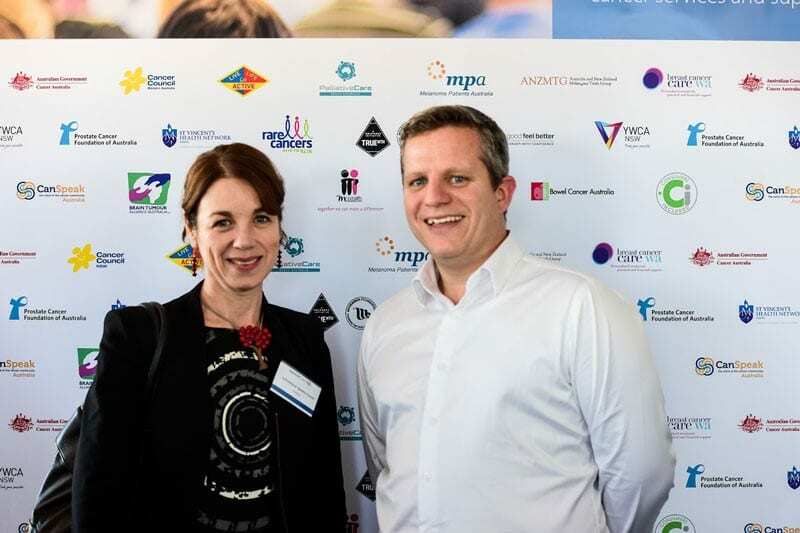 Jonathan Edelstein, Director of DPA Health, said rapid population growth has led to record demand on services in Western Sydney. With construction now officially underway, the centre is expected to be completed by September 2019. 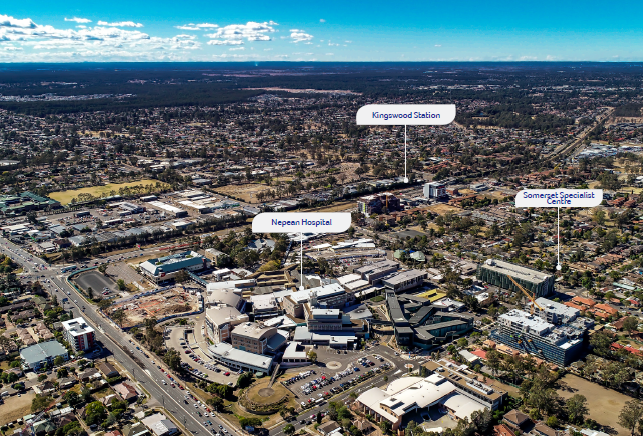 GenesisCare and Somerset team on the site of the new state-of-the-art healthcare hub in Kingswood, NSW. The new centre is easily accessible by public transport and the M4 motorway. What the new centre will look like when it opens in late 2019.